We are one of Simonton Windows valued Vinyl Window Installers in Georgia. My experience with homeowners today is they keep themselves informed. What set’s one company apart from another? This question should be answered by each installer. Our company has been serving Atlanta Homeowners for over 20 years. We provide superior service and consider ourselves experts in the industry. Here is another point listed by Simonton when trying to find a vinyl window installer. This is a key point when researching installers. 1. Don’t be pressured into signing anything because of an installer’s limited availability or special promotions. Take your time to pick the right vinyl window installer. “Hiring a window installer is similar to hiring other professionals in the building industry you should do a good amount of research on the person(s) you trust to install your windows beforehand to assure a successful outcome.” We find that it works out best for homeowners to do their homework. Homeowners are smart they do their research and want a trustworthy company. Here is another point that we find very important in the process of picking vinyl window installers in Atlanta. 2. Seek out written estimates from at least three different installers. If there are price variations, ask for an explanation and don’t simply select the lowest bidder. Have the installers itemize their estimates. This article has many points please click on link below to find out more important information. 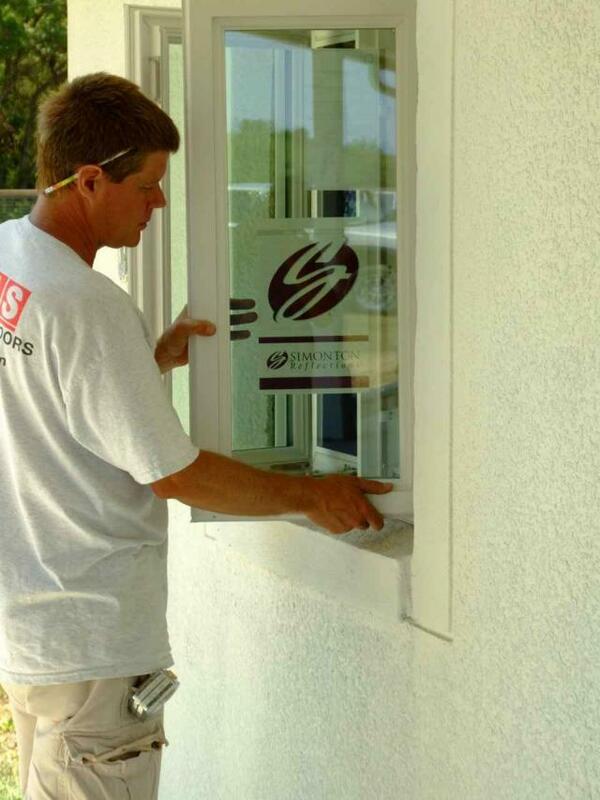 What to look for when hiring a window installation company?